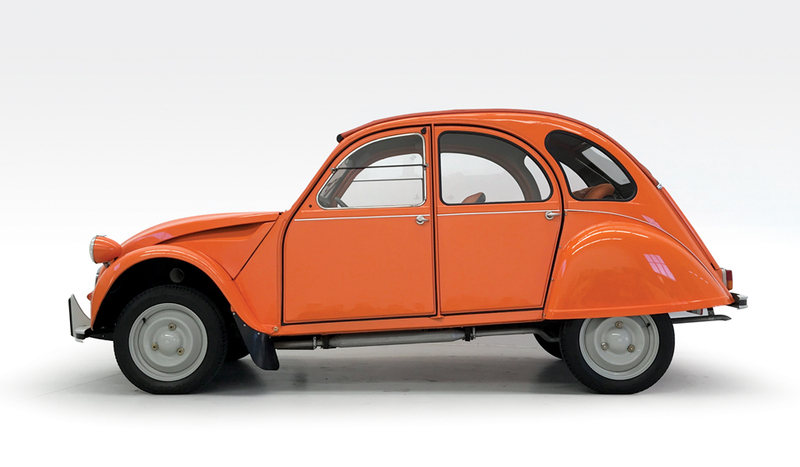 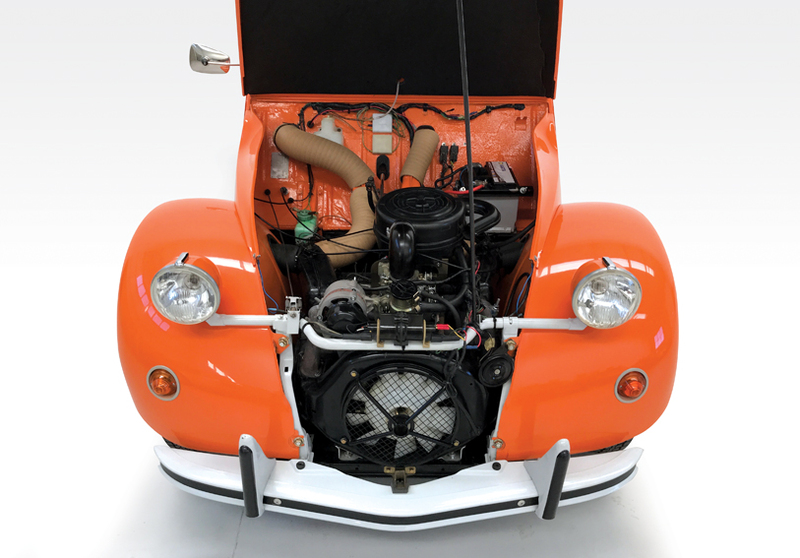 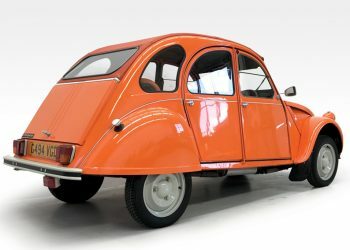 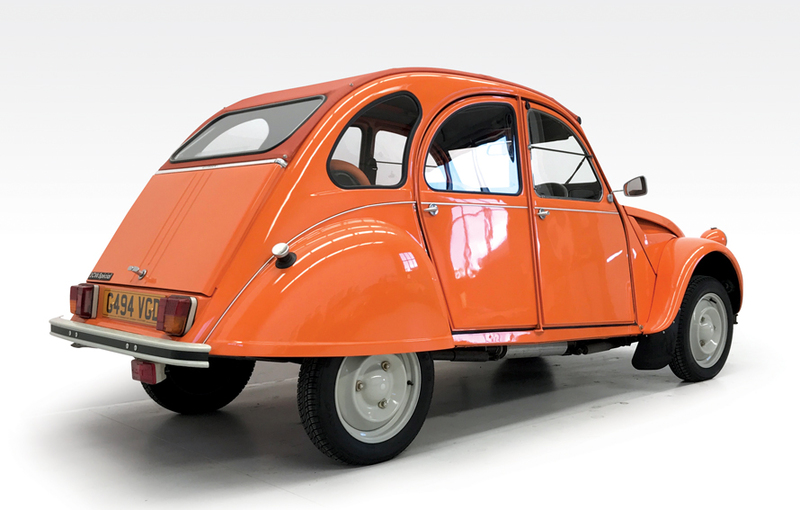 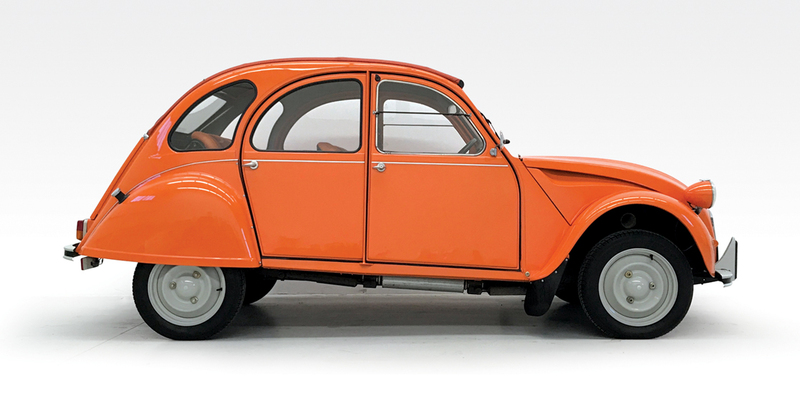 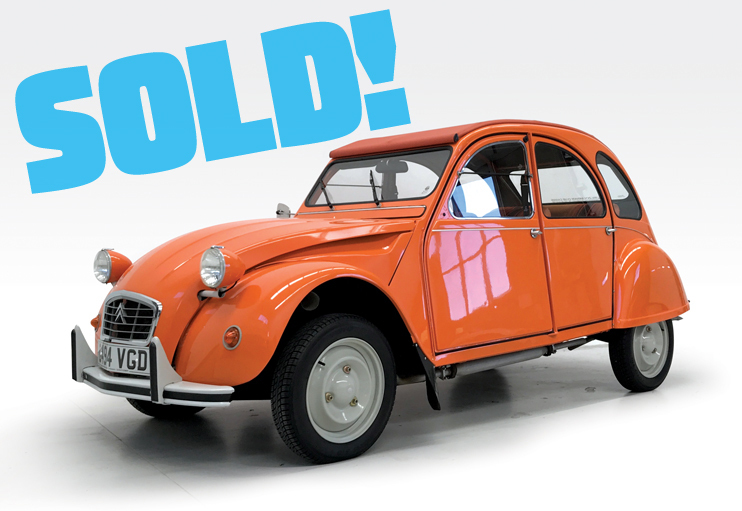 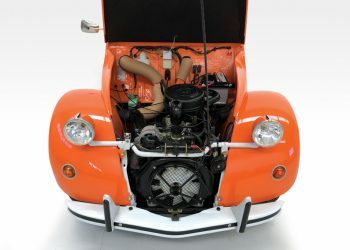 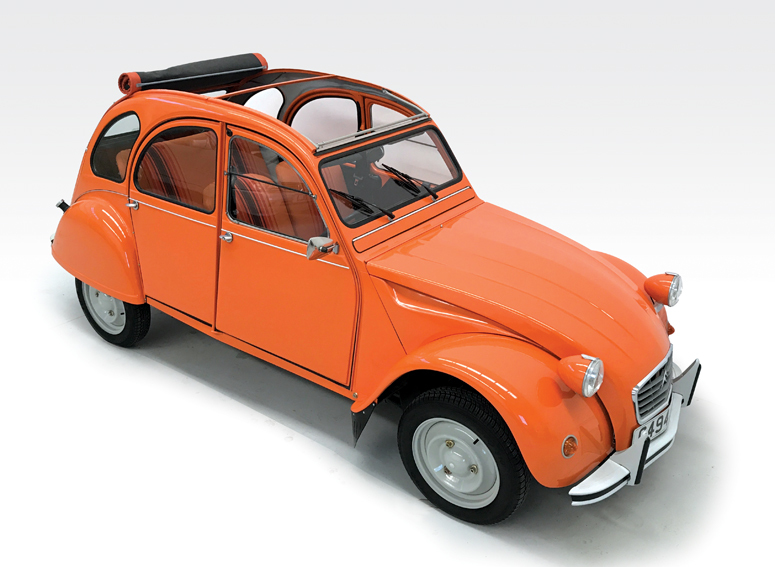 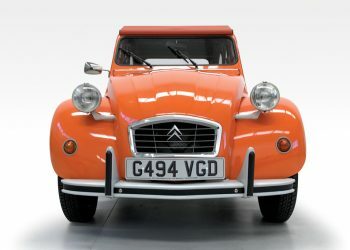 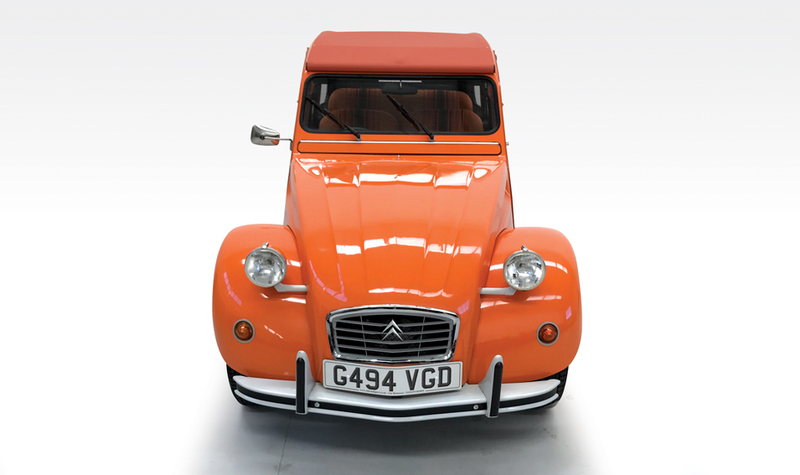 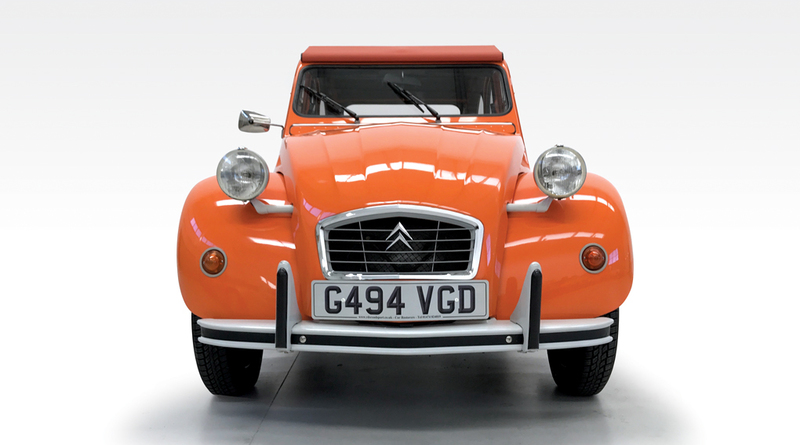 A fully rebuilt 2CV6 that is as good as new. 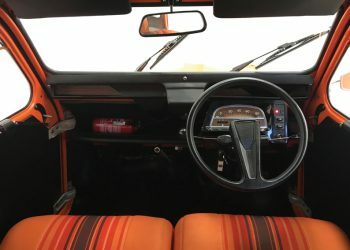 Purchased in 2013 by the current owner, the car was in good condition but has been systematically dismantled and rebuilt using all new parts wherever needed. 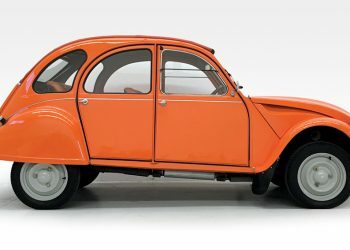 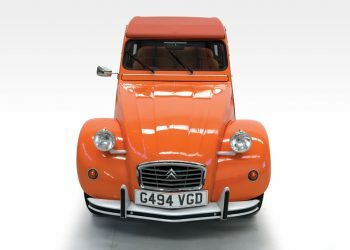 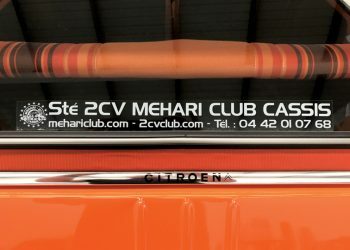 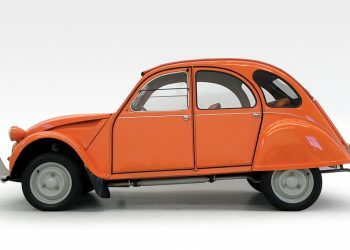 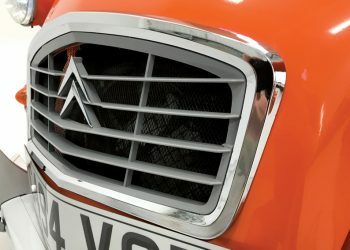 The list of parts is endless but highlights include: new Citroen chassis (fully waxoiled), new front wings, rear wings, lower bulkhead, vent panel, windscreen surround, floorpans, rear valence, complete new braking system, shock absorbers, wheels (x5), tyres, front and rear bumpers, front grille, windscreen, roof, upholstery, instruments, steering wheel, door panels etc etc. 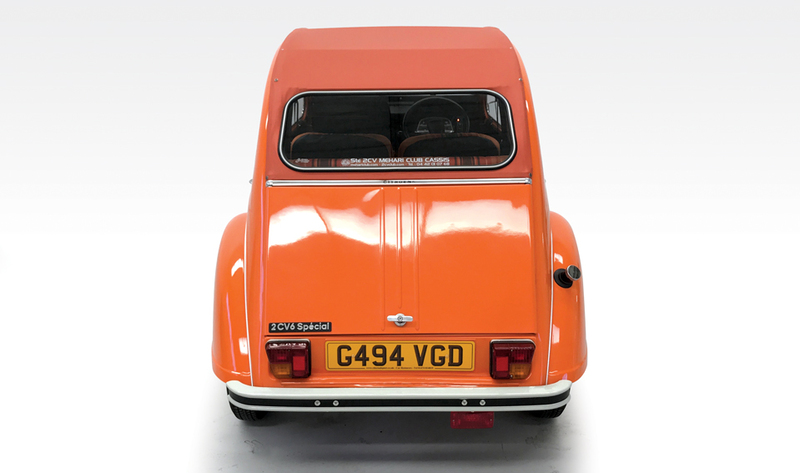 We have a huge file of invoices for all parts and labour. 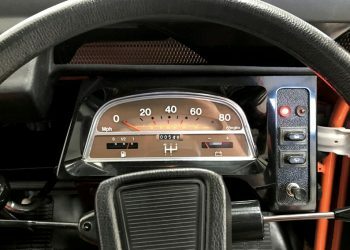 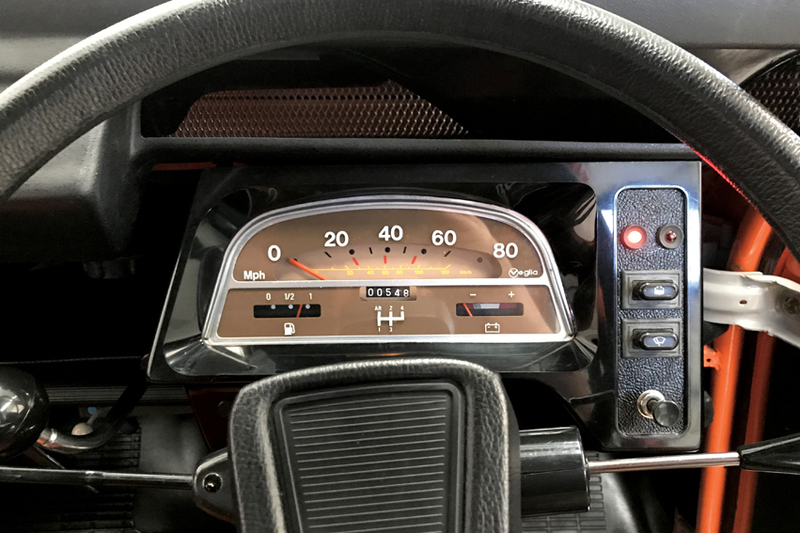 The car has been driven 500 miles since the rebuild, and the current MOT expires 5 December 2018 with no advisories. The engine has been fully rebuilt with receipts and the gearbox is a reconditioned unit from ECAS. 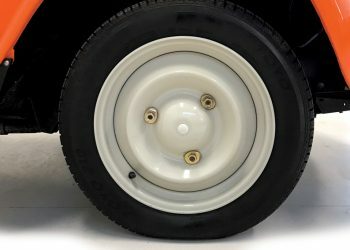 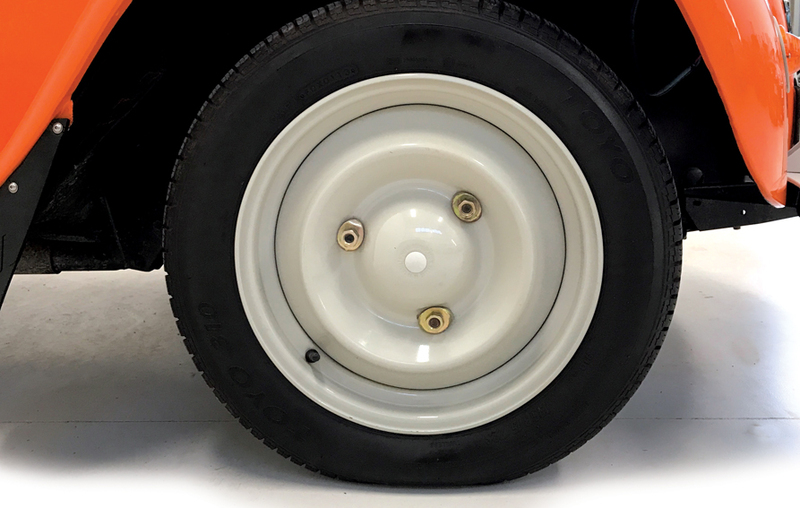 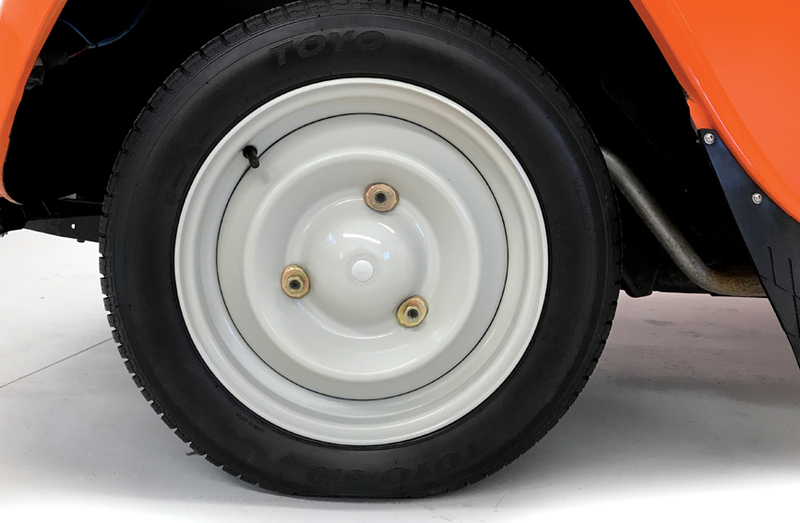 The braking system has been rebuilt using new parts. 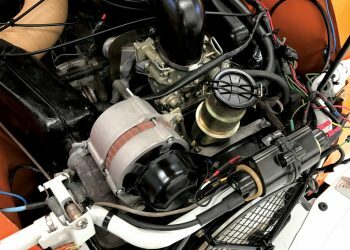 Mechanically the car is effectively new. 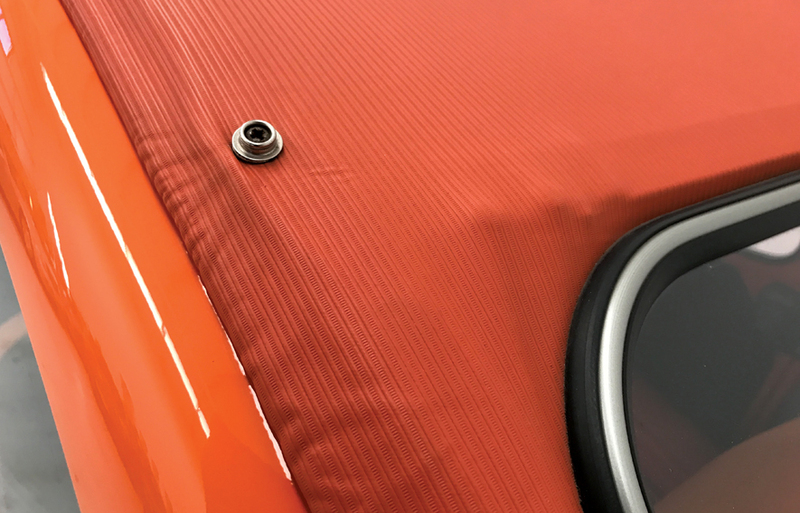 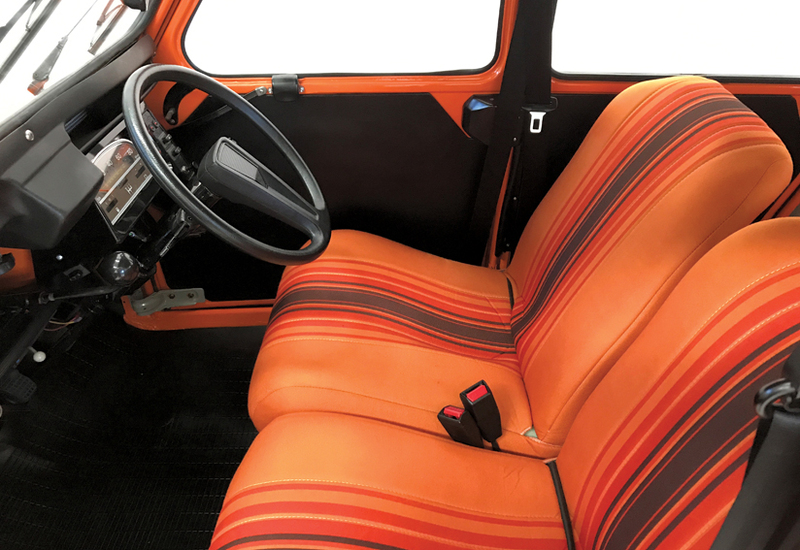 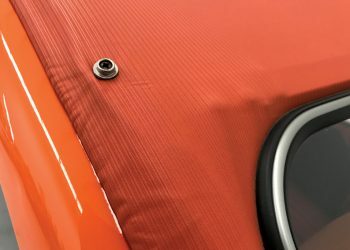 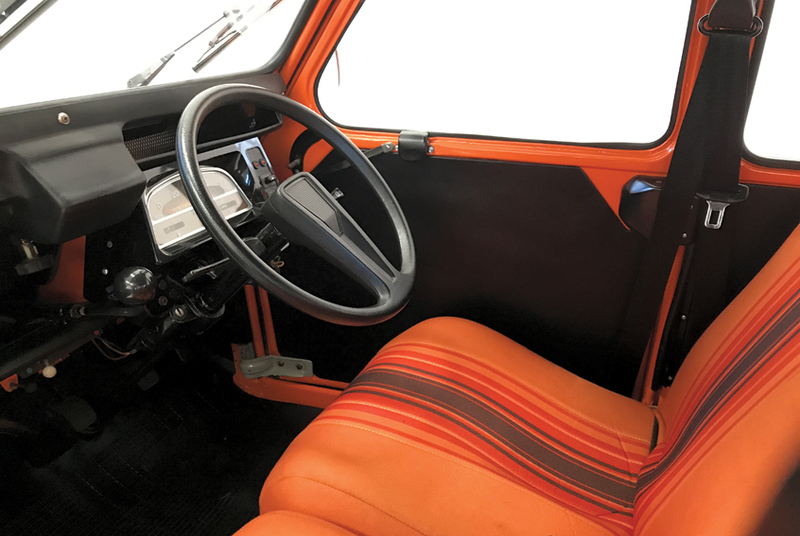 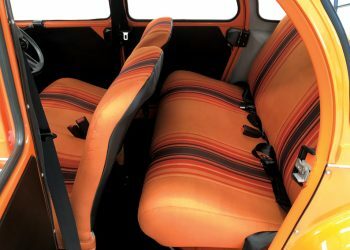 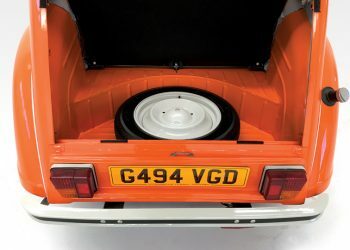 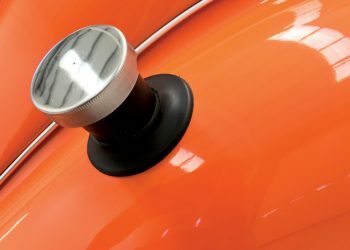 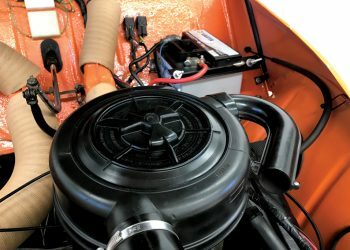 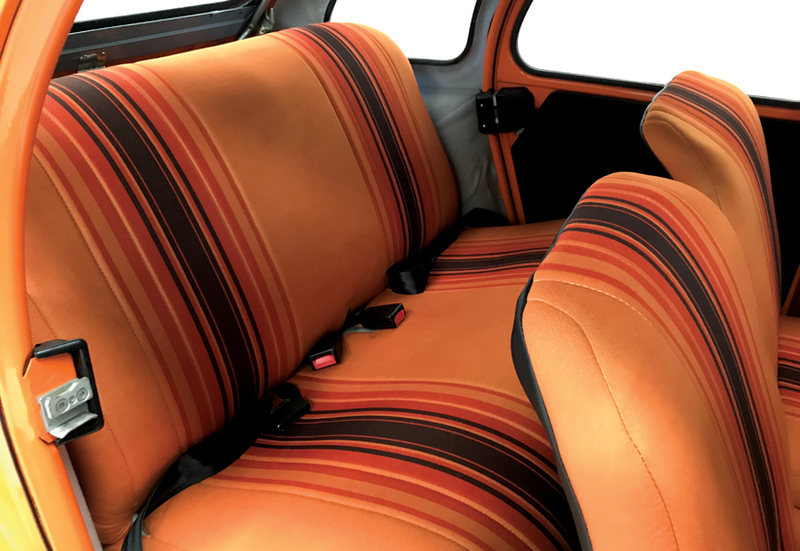 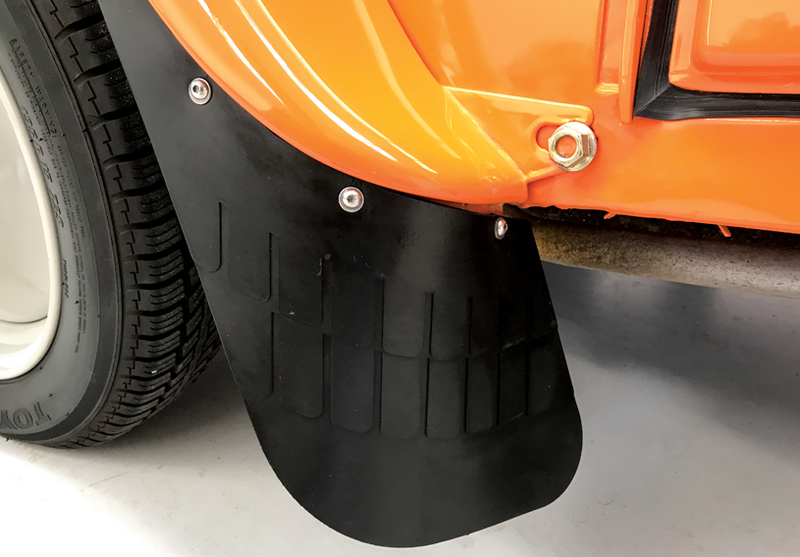 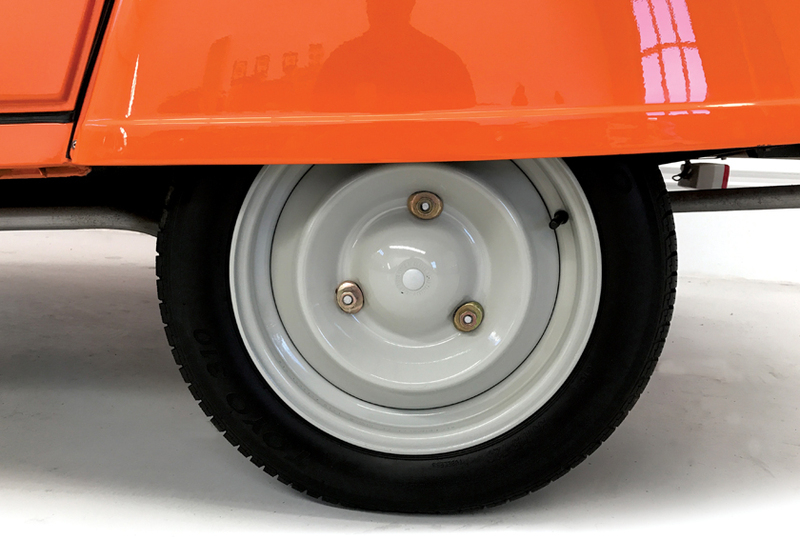 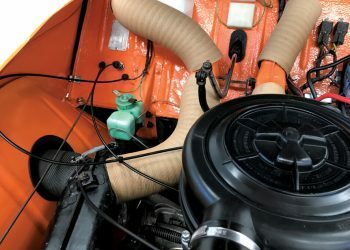 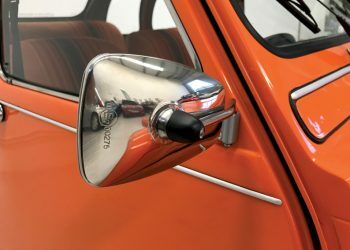 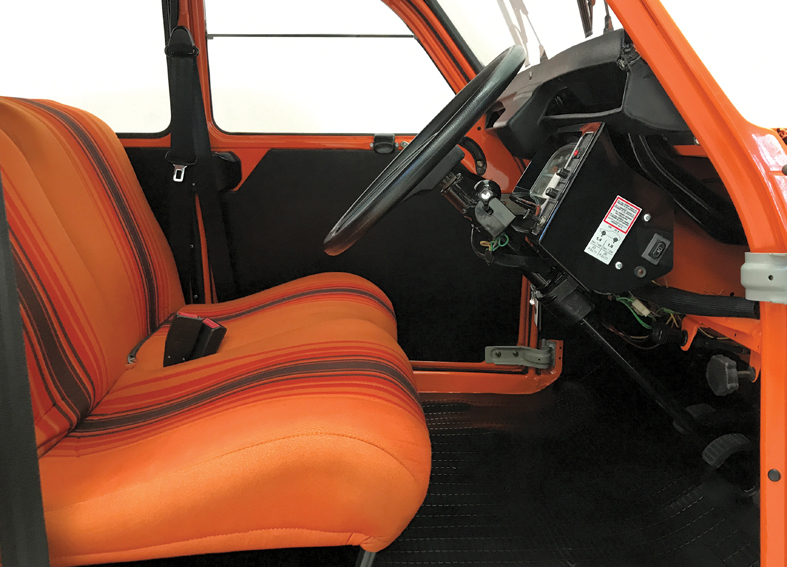 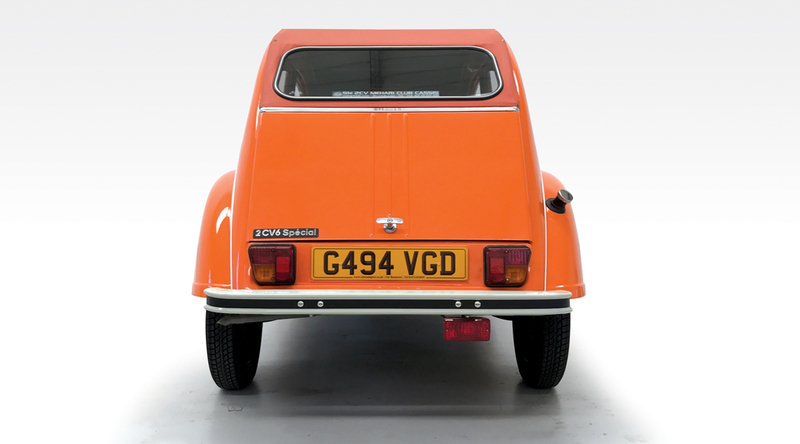 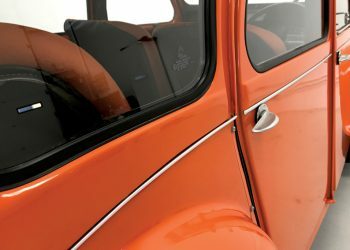 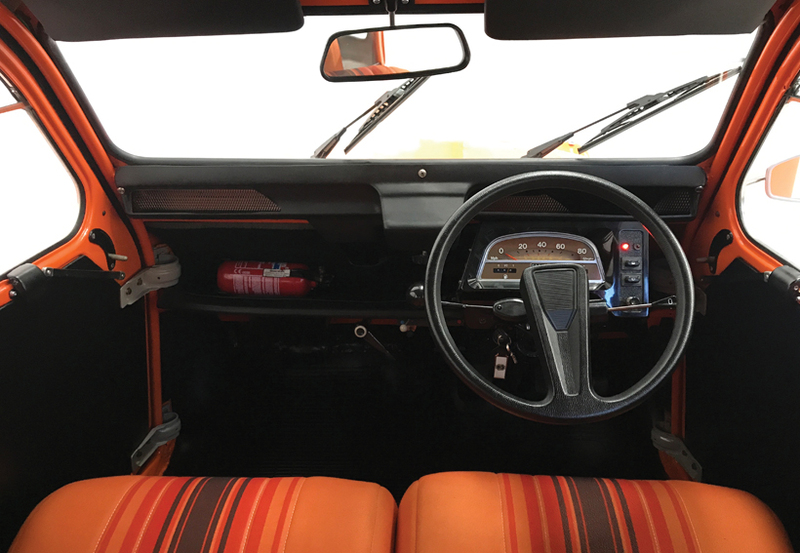 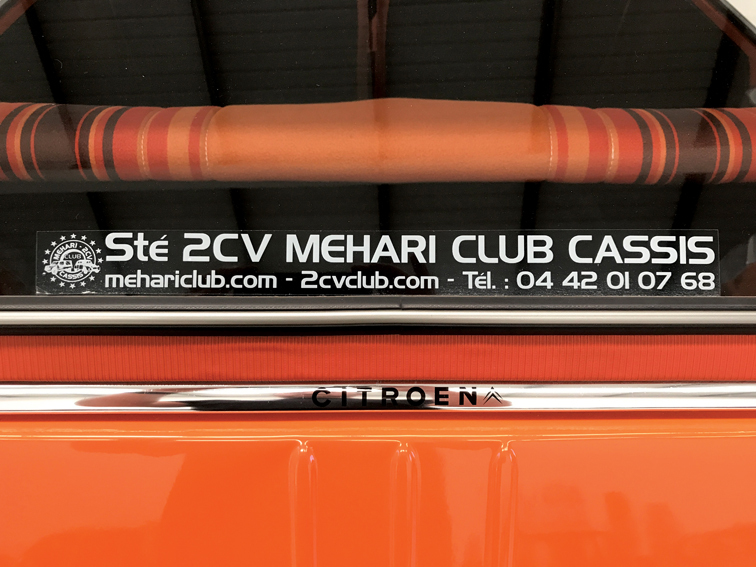 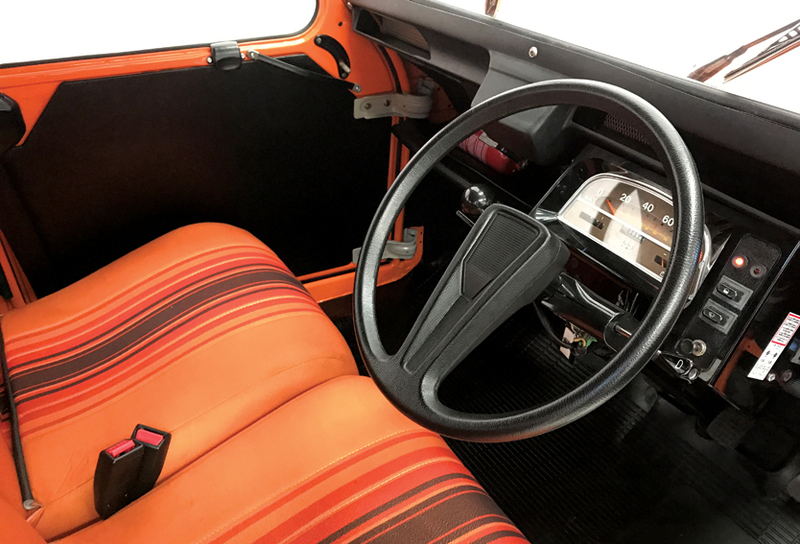 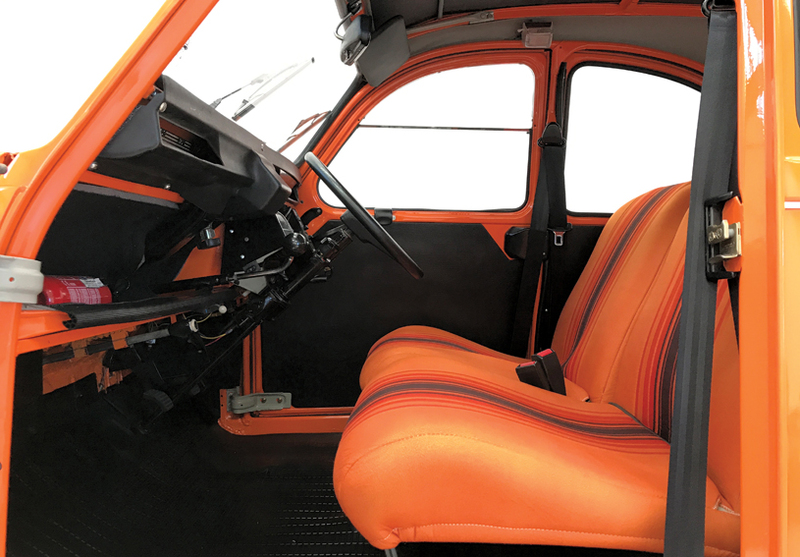 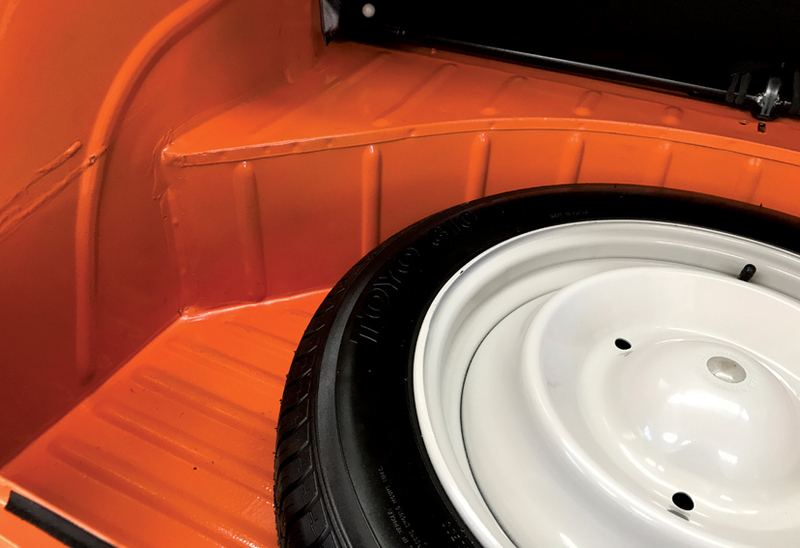 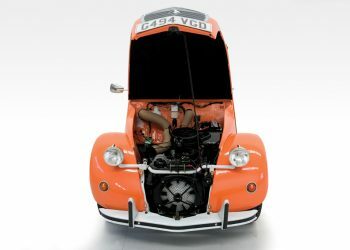 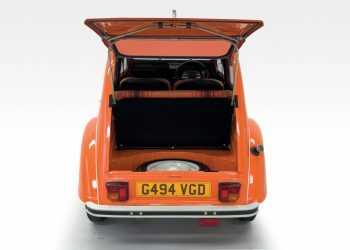 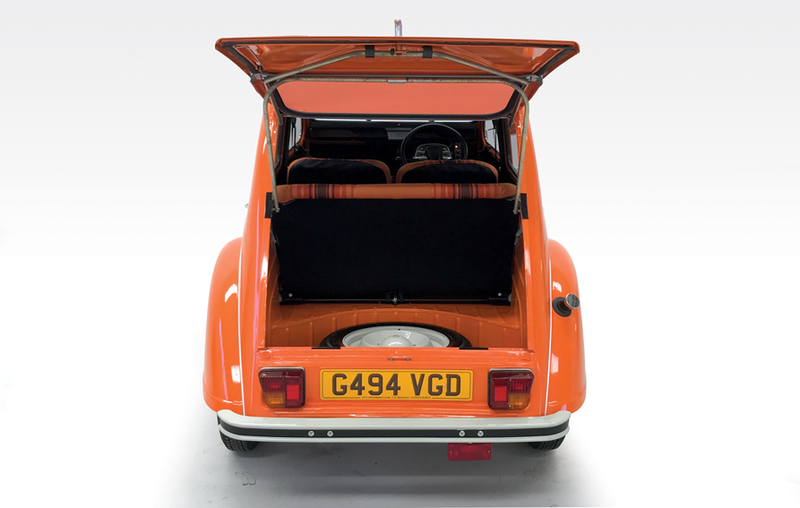 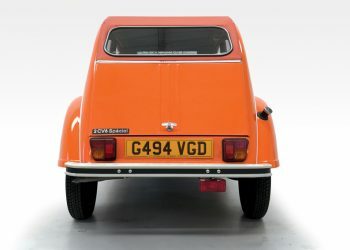 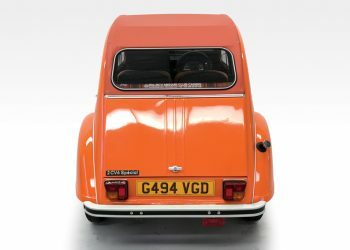 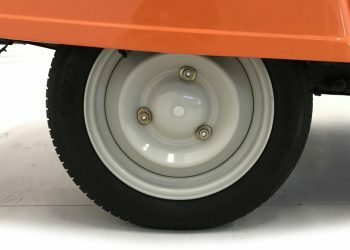 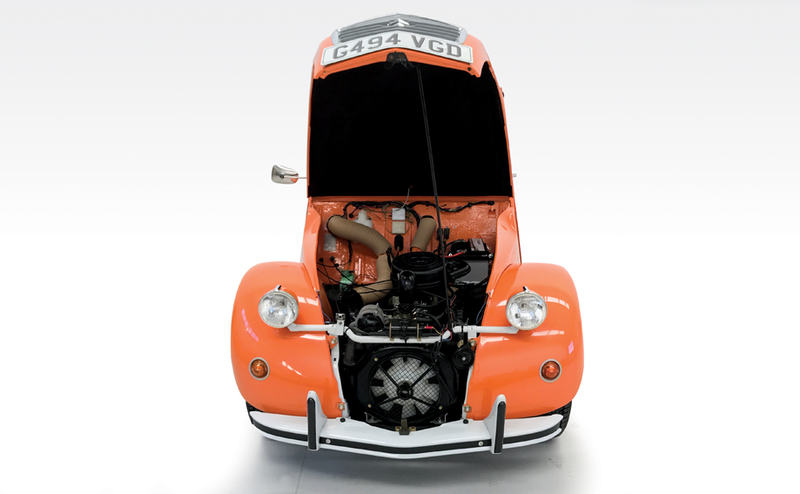 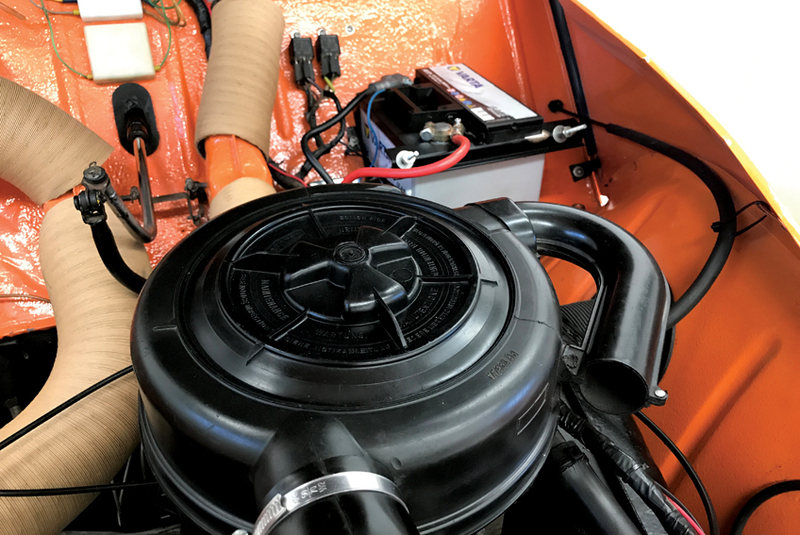 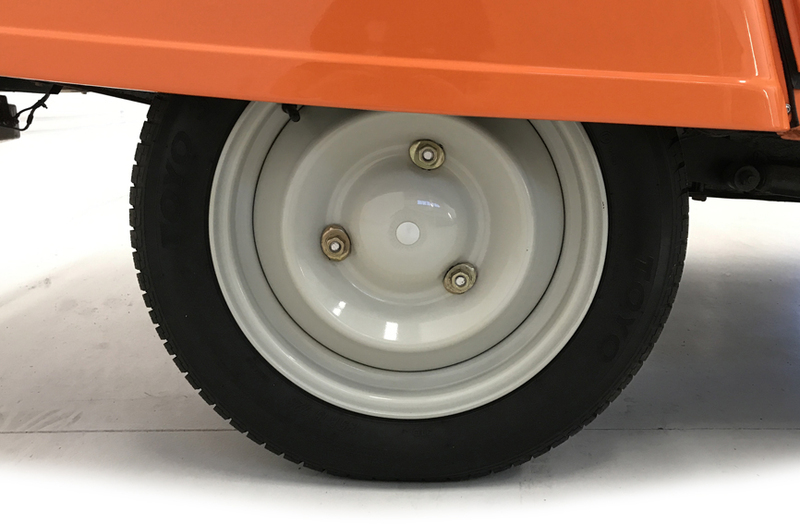 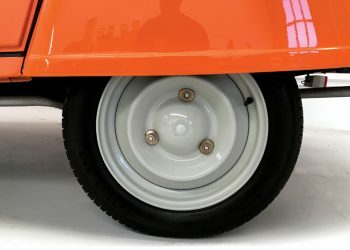 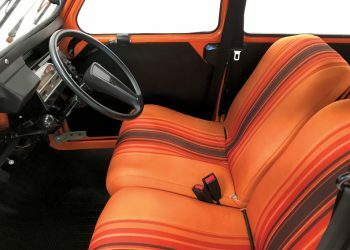 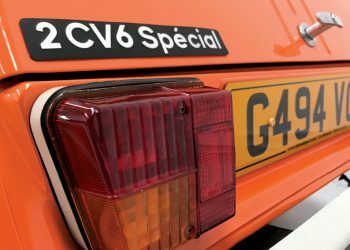 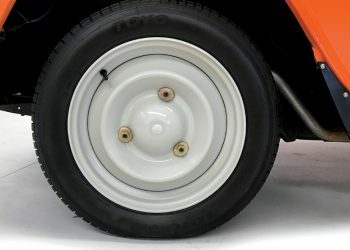 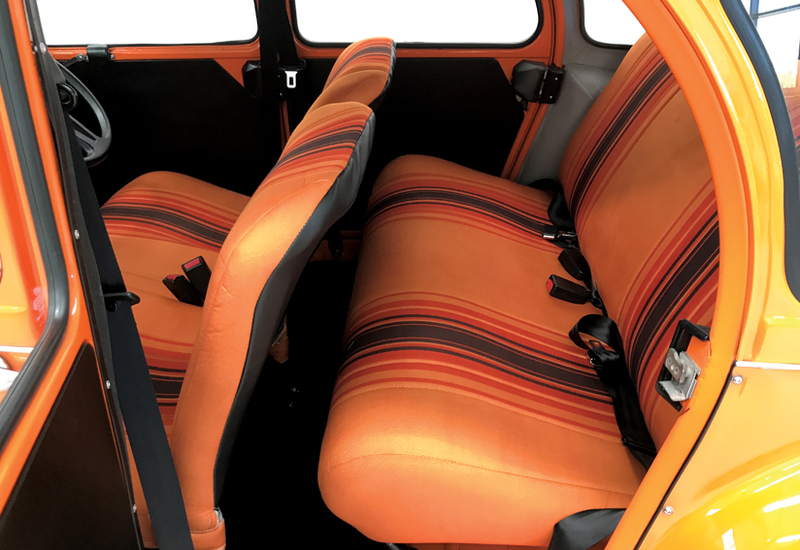 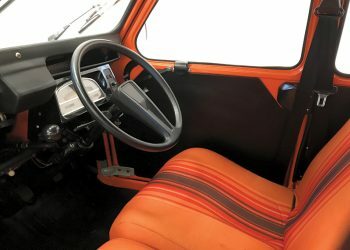 In incredible condition throughout, the body has been stripped back to bare metal and restored wherever necessary and repainted Mandarin Orange, the interior is all new and in matching orange, seat frames powder coated with new foam and rubbers. 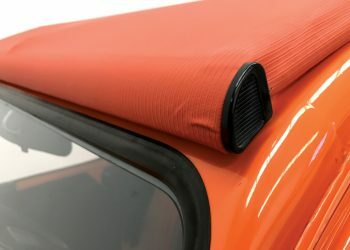 The roof is new and the car benefits from the optional extra of the ‘extended opening’ hatch. 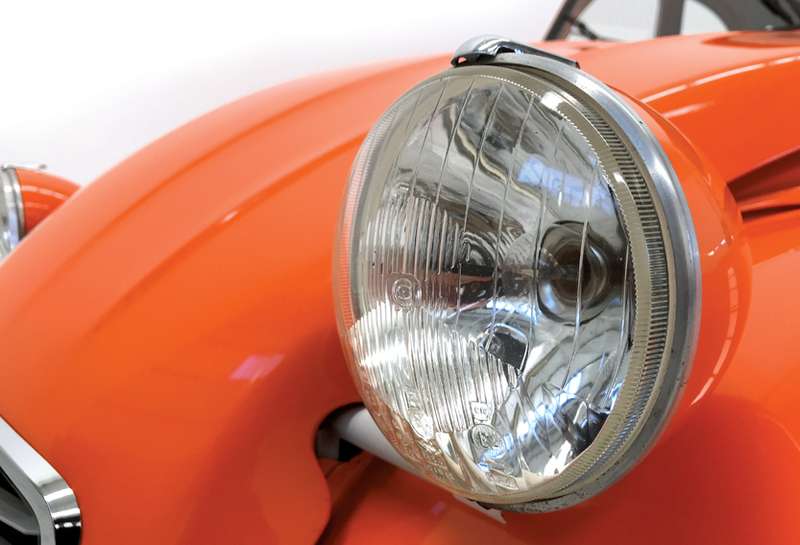 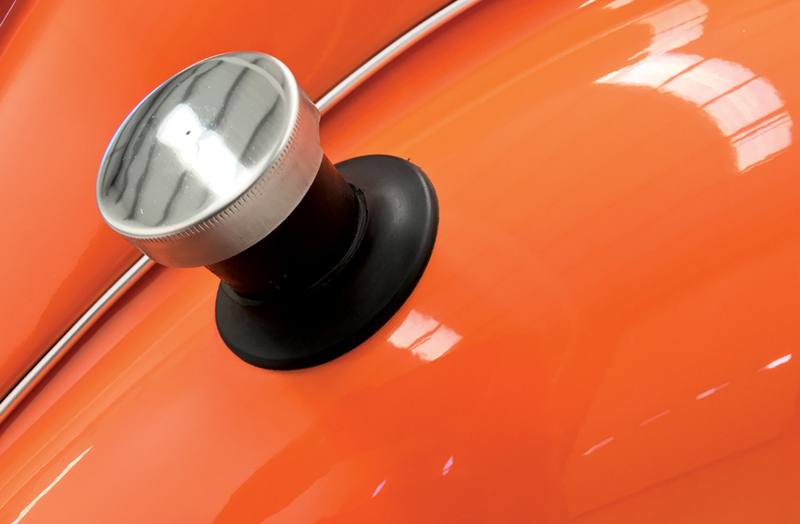 All brightwork is new as are the bumpers and wheels and countless other details.